Select a charity below and click their logo to find out how their programs help people in need. The funds raised for every donated vehicle will go toward programs and services delivered by our charity partners to benefit children and teens who are confronted with physical, mental, and emotional challenges. Melwood is a unique community asset, offering job training, employment, community living, leisure and travel opportunities for people with developmental disabilities in Maryland, Virginia, and the District of Columbia. Donate your car, truck, minivan, boat, etc. Proceeds from the sale of your vehicle are used for The Salvation Army’s drug and alcohol rehabilitation programs in the northeastern United States. Veteran Car Donations has a reputation for providing top quality service. Your car donation will be used to effect change in the lives of our nation’s active duty military and veterans. So go ahead and pick up that phone and give a gift of home, of opportunity, of life to a United States veteran. Your vehicle donation helps save lives. Breast Cancer Car Donations supports the prevention, screening and diagnosis, treatment and/or cure of Breast Cancer. Accepted vehicle donations include cars and trucks, boats and other watercraft, RVs and campers, specialty vehicles, and fleet vehicles – in any condition. Charitable Adult Rides & Services, Inc. (CARS™) handles vehicle donations for over 2,600 worthy charities and non-profit organizations throughout the United States. You can trust us to make your car donation convenient and hassle-free. Vehicles that are donated to Goodwill are resold to support our employment, job training and placement programs for people with disabilities and disadvantages in the greater Washington and Baltimore metropolitan areas. Since 1980, the Make-A-Wish Foundation® chapters have granted wishes to more than 250,000 children who have life-threatening or critical medical conditions. Your car donation helps benefit disabled veterans throughout the United States. The proceeds from your donation help to fund programs that provide transition services, resources for homeless veterans, employment assistance, advocacy and more. Car donation helping fight breast cancer. Take a great tax deduction + fast, Free local pick-up. We are the car donation experts. A 501(c)3 charity. Call Us! Car donation helping Veterans & our military. Take a great tax deduction + fast, Free local pick-up + We are the car donation experts. A 501(c)3 charity. The proceeds from the sale of our donated vehicles will fund collaborative and innovative breast cancer education, screening, treatment and support services in Maryland and research on a national level. Donate your car, truck, RV, boat or other vehicle to Volunteers of America, a national nonprofit, spiritually based organization providing human service programs in your community. Unlike the vast majority of car donation charity programs, the mission of the Good News Garage is to repair donated cars, vans and trucks and provide them to low-income families and individuals. When you donate a car, you will be helping thousands of veterans and their families. Your generous car donation will provide food, shelter and clothing to our deserving veterans. 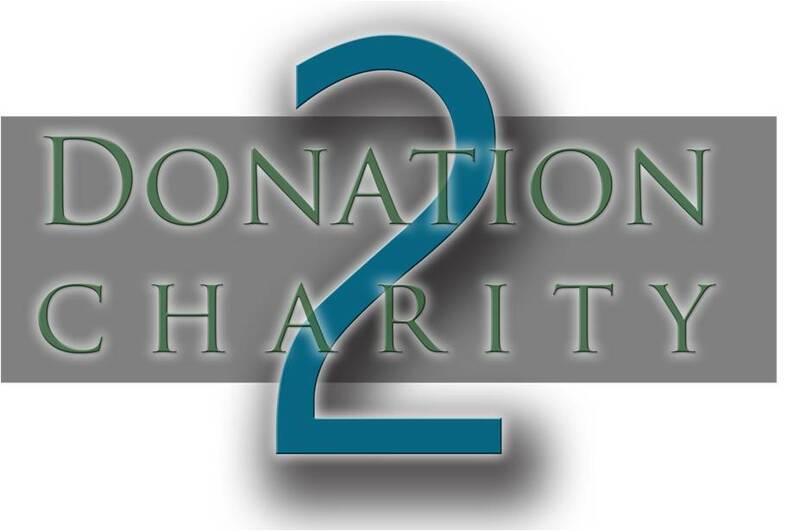 Donation2Charity is managed by Kars-R-Us on behalf of the listed charities. Car donations are a much needed source of income for non profit organizations. The charities on Donation2Charity have asked Kars-R-Us, a Professional Fundraiser, to assist them with their car donation program. Your vehicle donation will help fund job training programs, employment placement services and other critical community-based programs. Make a difference in the lives of others and donate your vehicle today. The donation process is easy, fast and secure, and your car donation will help us to provide critical support services for our defenders of freedom in their time of need. Call toll free today 1-800-Help-Vets or use our easy online car donation form. By donating your car you will be supporting the ongoing effort to reduce animal suffering and cruelty as well as to create meaningful social change for animals. Your car donation will be used to help investigate animal cruelty and to enforce existing laws and advocating for stronger, more animal friendly public policies. The proceeds from your car donation will be used to bring hope to cancer patients in your local community, and throughout the nation. Your unwanted vehicle has incredible value, and we can use it to help find a cure. Please help save a life by donating your vehicle to Cars Fighting Cancer today.